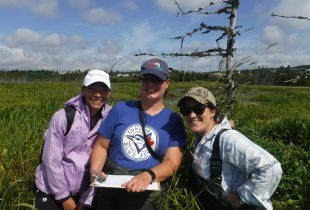 Devoted staff and volunteers shine a light on one of St. John’s most biodiverse wetlands. 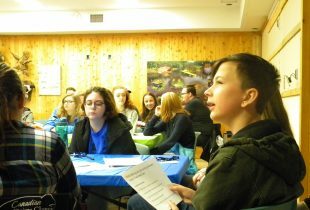 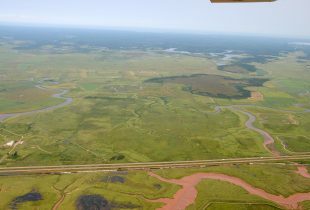 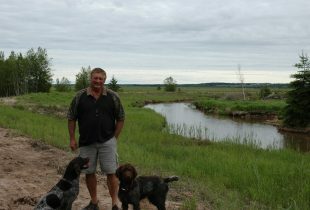 DUC brings life back to an iconic PEI wetland. 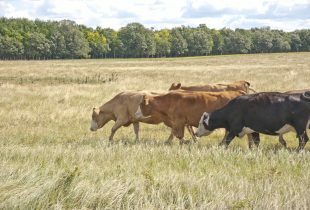 How farmers and conservationists are bringing a bog at Tantramar Community Pasture back to life. 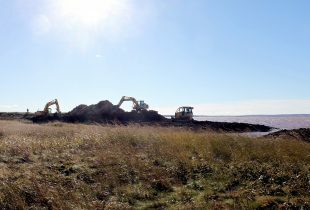 How to protect a vulnerable coastline from rising seas. 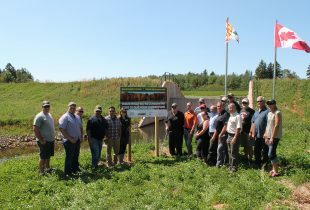 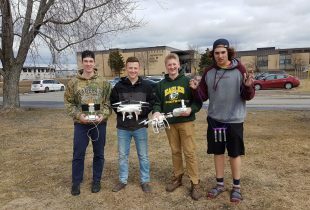 Ducks Unlimited Canada works with local New Brunswick farmers to conserve wetlands, grassland and crop land. 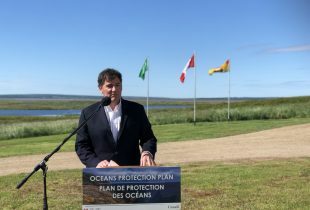 Bill Barrow helps opens the door to new wetland restoration opportunities in Nova Scotia. 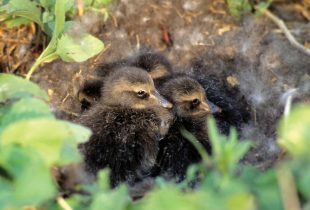 Why did the black duck cross the road? 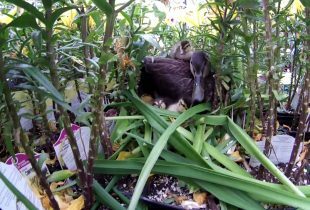 At the end of her nestcam broadcast, Lucy the black duck made sure to get her new brood to the restored wetland on the other side. 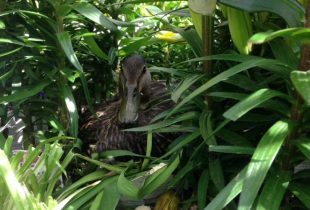 Watch Lucy, Charlottetown’s favourite black duck, live as she cares for her nest and prepares for her brood.